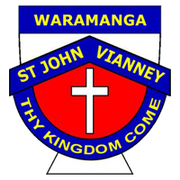 The values of St John Vianney's Catholic Primary School Waramanga are inclusivity, respect and community. We value diversity and strive to develop the potential of each person. The school, located in Weston Creek, achieves its mission by following the example of our Patron Saint, John Vianney. His life exemplifies the values of and commitment. We educate the whole child in terms of academic, physical, social, emotional and spiritual development through provision of quality, authentic learning experiences. 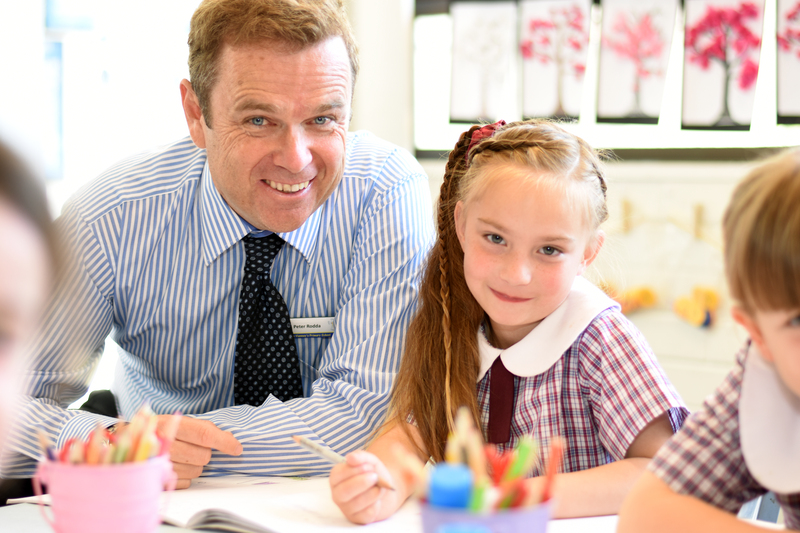 As a Catholic school we seek to develop our curriculum so that it is individualised, inclusive and enables all students to participate in their learning with confidence and an appreciation of their self worth. St John Vianney’s is a welcoming school that centres itself around Gospel Values, nurturing every member of our community. Each child is valued for who they are and what they have to offer. It is an environment that places an emphasis on learning being fun and ‘doing ordinary things, extraordinarily well’ (St John Vianney). In line with our educational philosophy, we set high expectations and ensure that everyone has the opportunity to reach their full potential. Our curriculum caters for children’s interests and societal needs. Programs such as Coding - through our dedicated technology classes, embedding STEM in our curriculum and our School Wide Positive Behaviours Program ensure that the children receive a 21st century education. We cater for the whole child offering opportunities such as a second language, a dedicated Arts teacher and the opportunity of specialist music teachers. We emphasize an ‘open door’ policy of communication as a vital part of our school and we pride ourselves in being available for the children and parents. We communicate through our newsletter, Skoolbag App, Facebook, email and parent/teacher interviews. These avenues help foster a cooperative relationship between parents and teachers, keeping the children in sharp focus. I like to take an active role in your child’s education and try to touch base with all the children throughout the term to see how they are progressing. I look forward to speaking with you to learn more about what we have to offer your child.